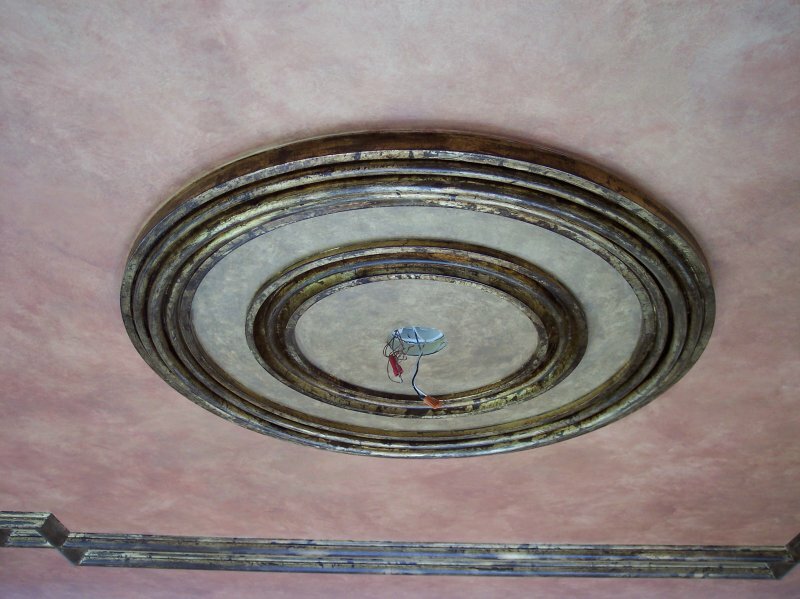 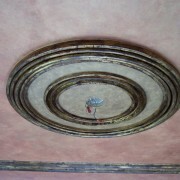 Decorative Painting used to have a bad ring to it: remember “Faux Finishing”? 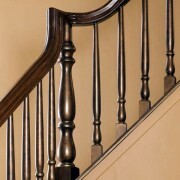 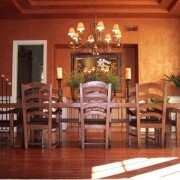 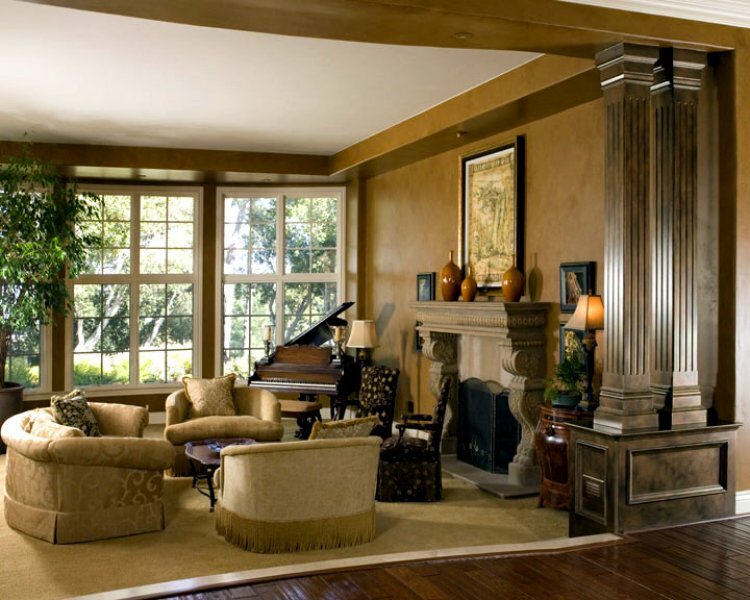 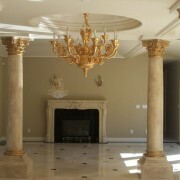 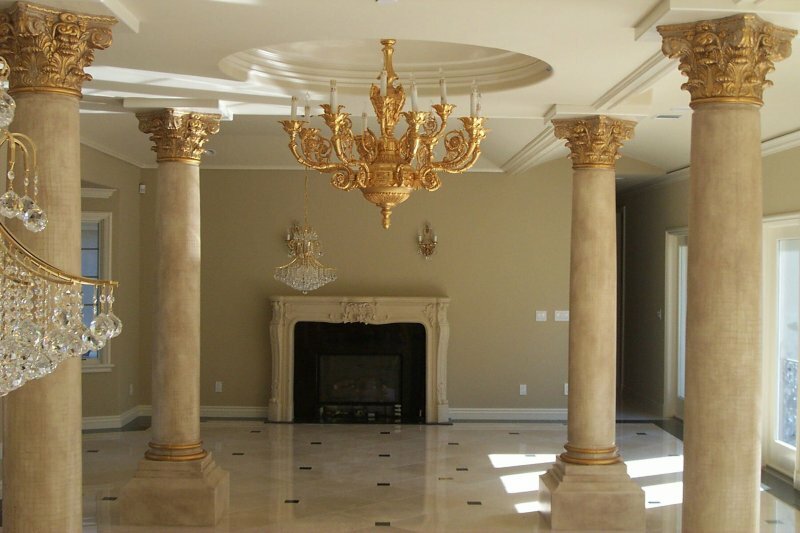 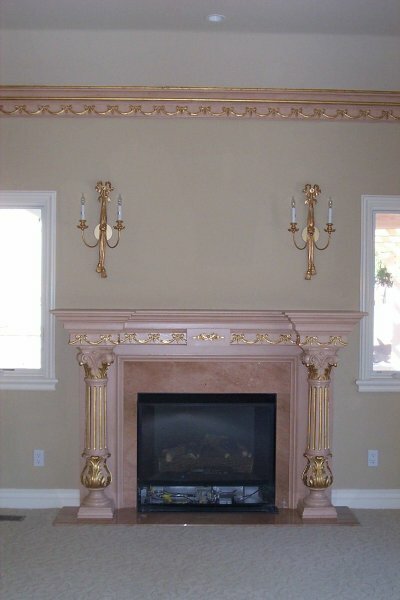 Well, at DJS Painting, Decorative Painting means far more than Faux. 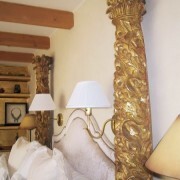 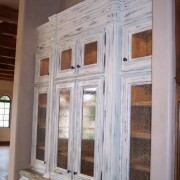 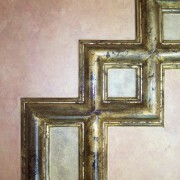 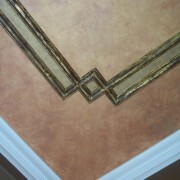 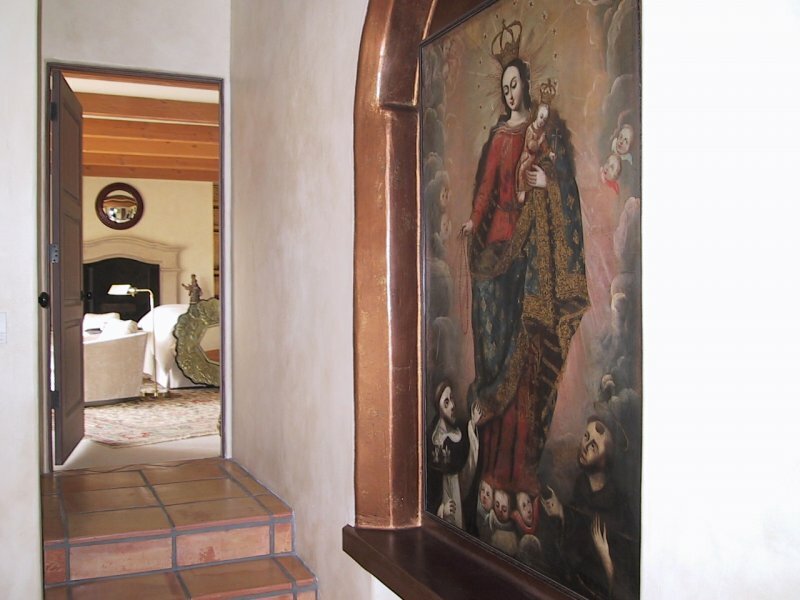 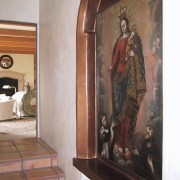 Our Decorative Painting is done by a real artist, Frank Bachara. 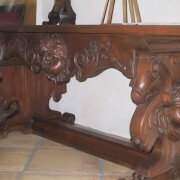 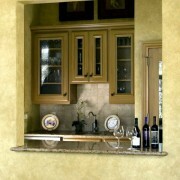 Having been in the business for 24 years, he is considerate of your design needs, and masterful with his work. 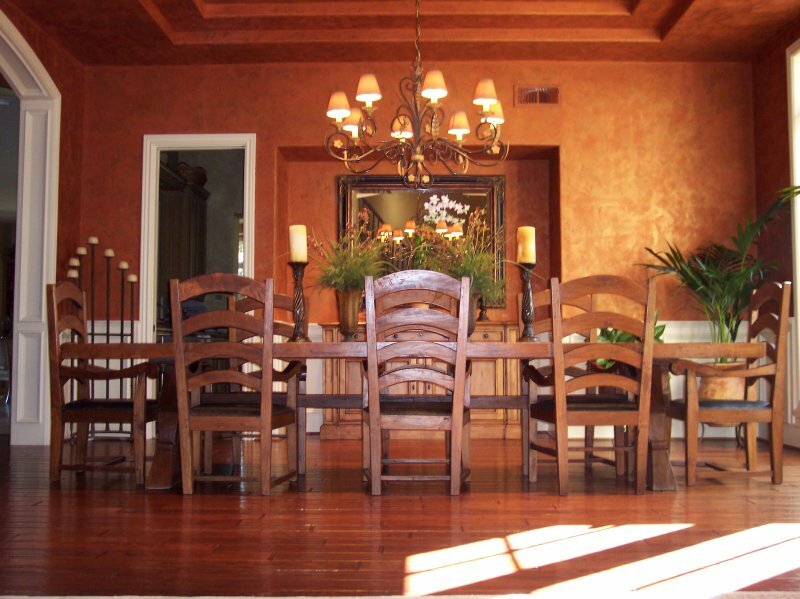 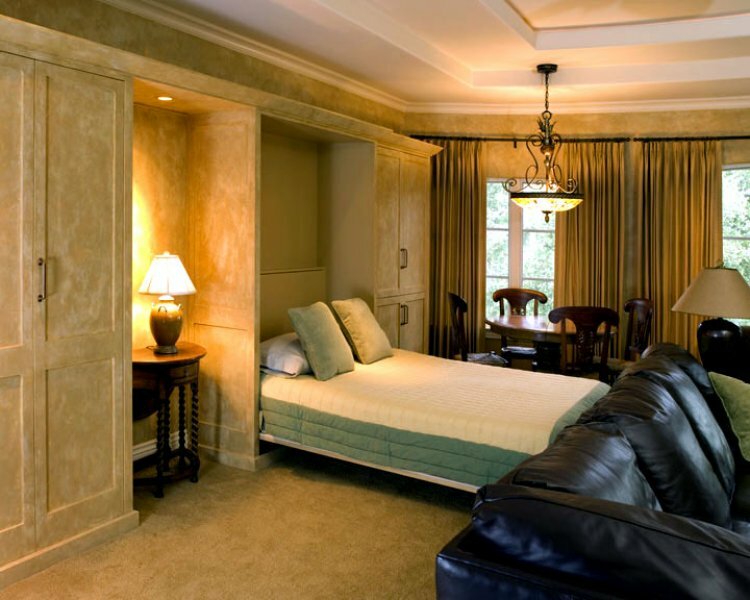 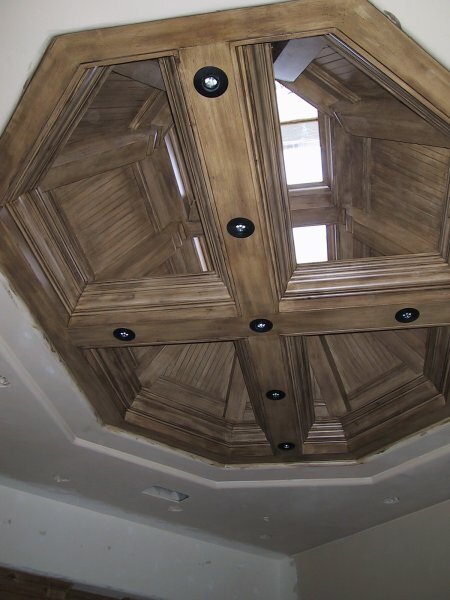 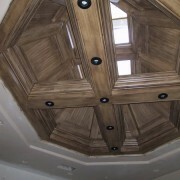 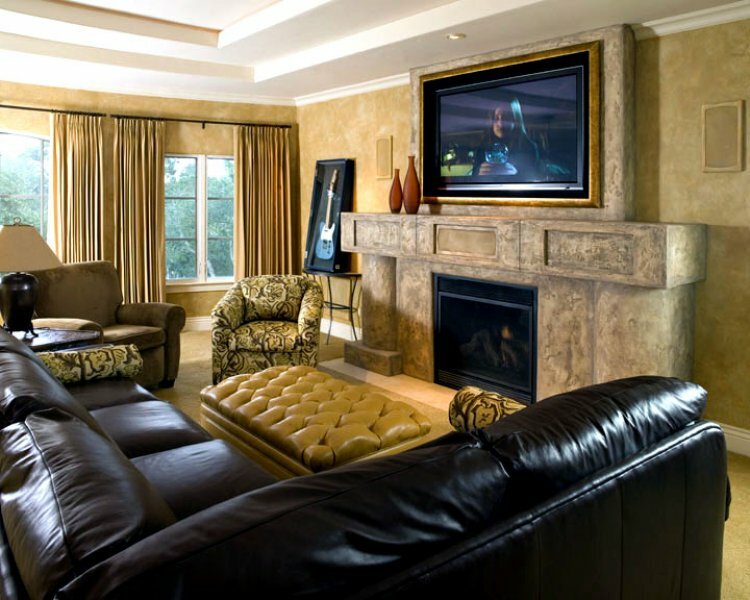 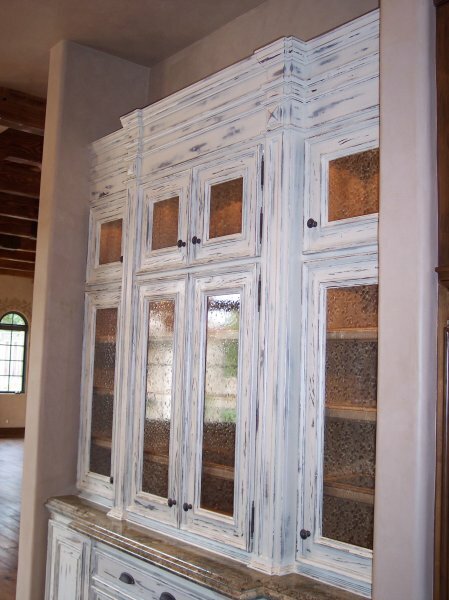 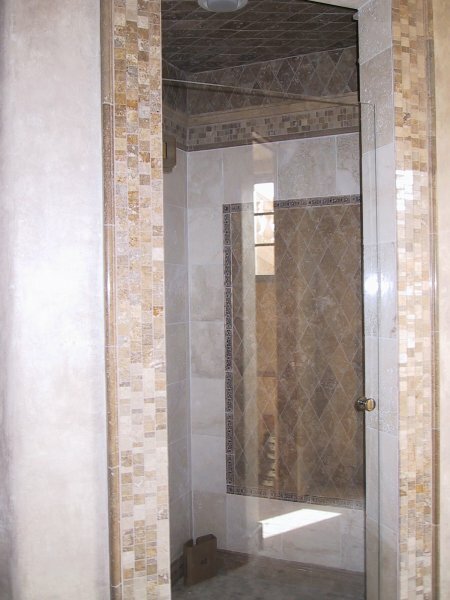 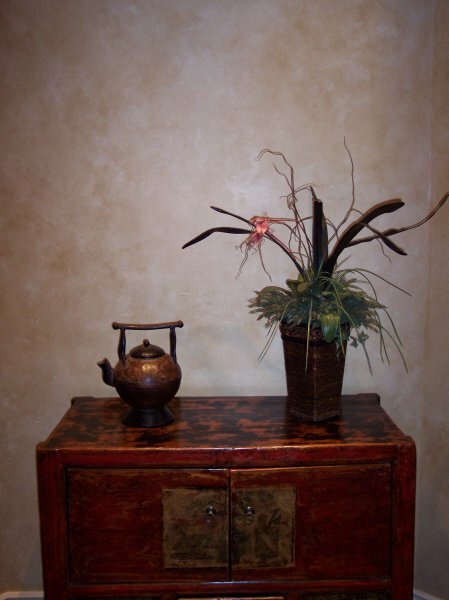 He can achieve any number of desired finishes, from leafing, crackling, custom wall covering, or plaster finishes, and will work directly with you to create the appropriate look for your room or home. 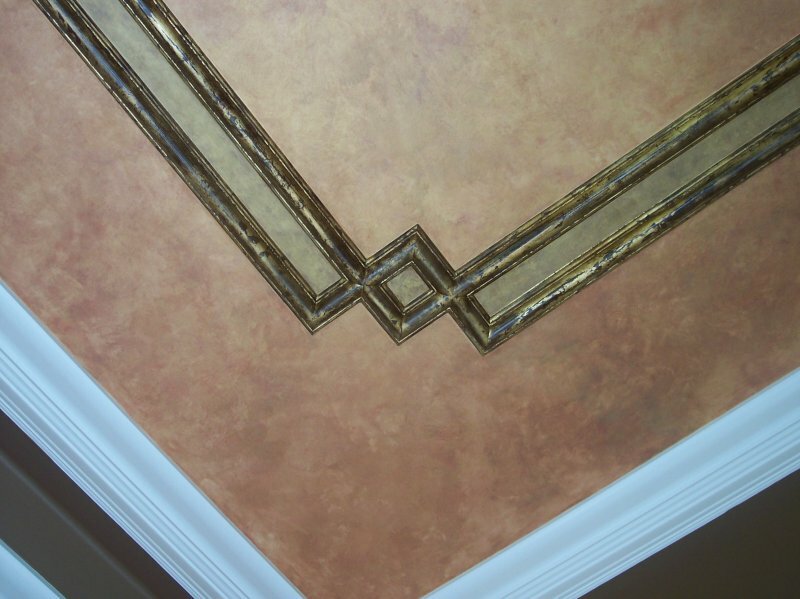 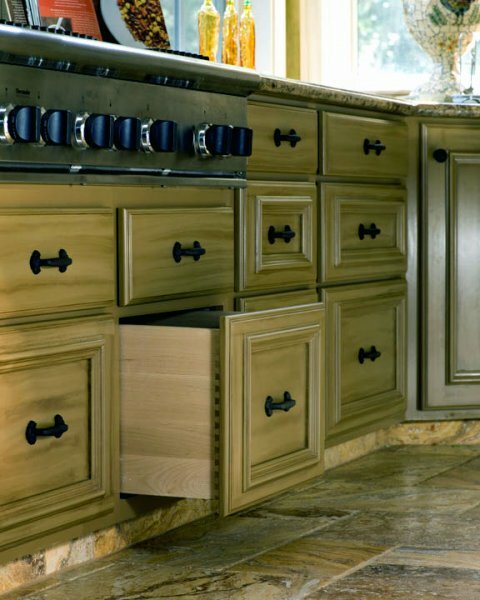 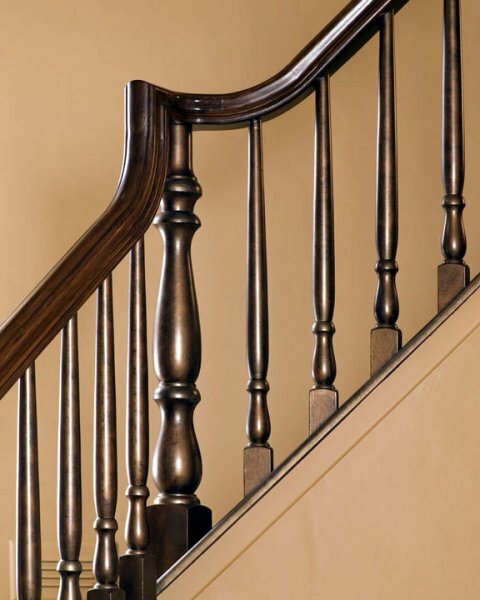 Decorative Painting is generally not something that many clients immediately think about, but subtle decorative accents can truly change the look and feel of an entire room. 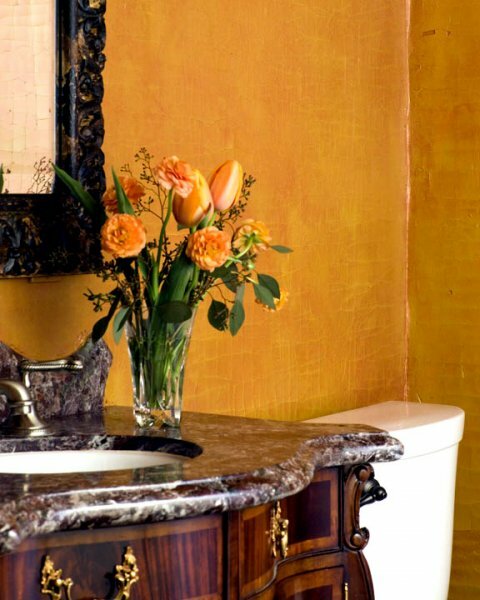 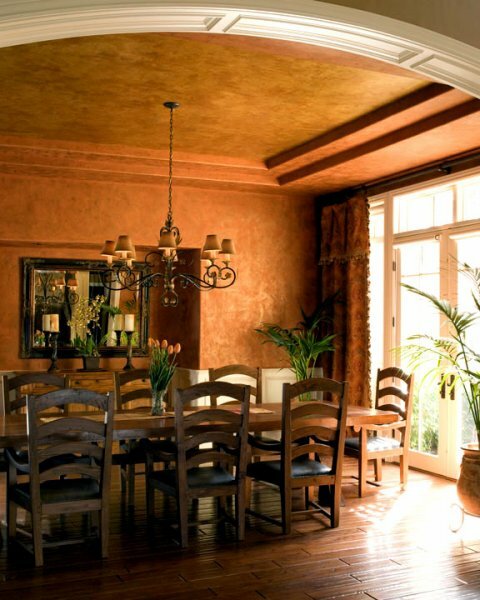 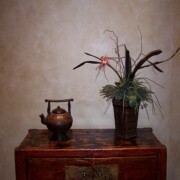 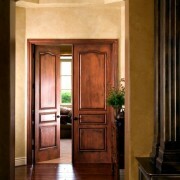 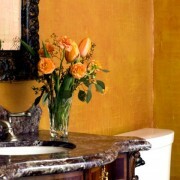 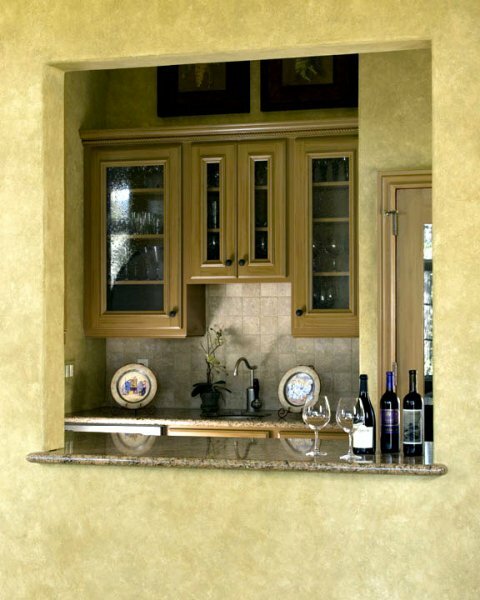 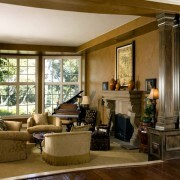 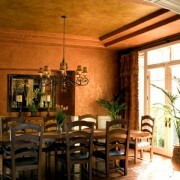 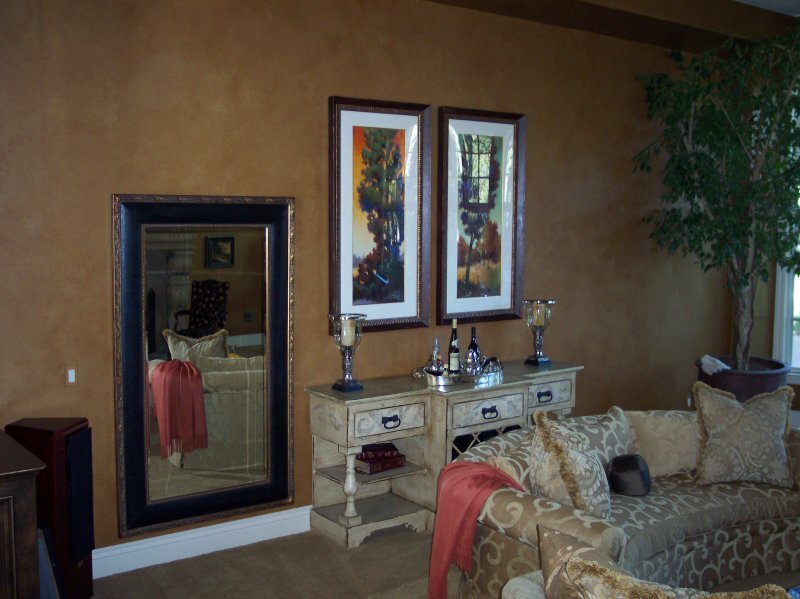 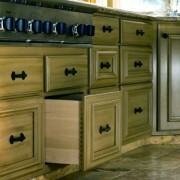 As an added benefit, decorative finishes are usually much less expensive than wallpaper, and far easier to change. 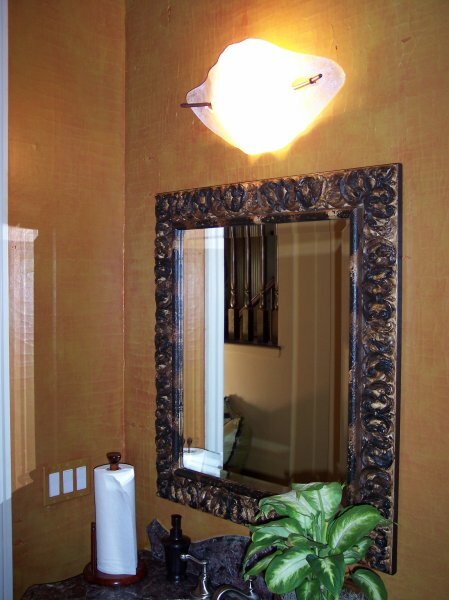 Oftentimes when a client is considering installing wallpaper, we will recommend using Decorative Painting as an alternative, because it is much less expensive and far easier to change later. 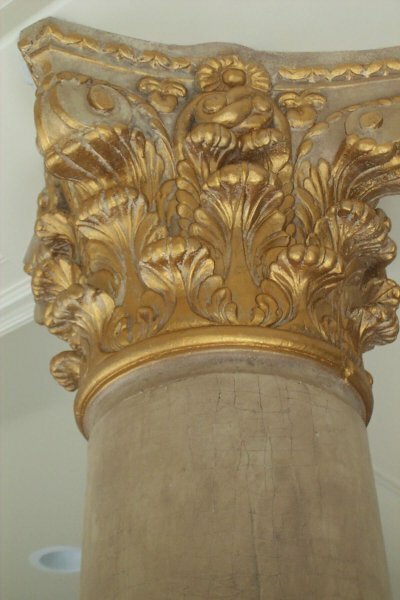 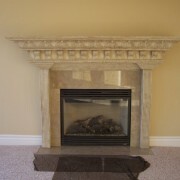 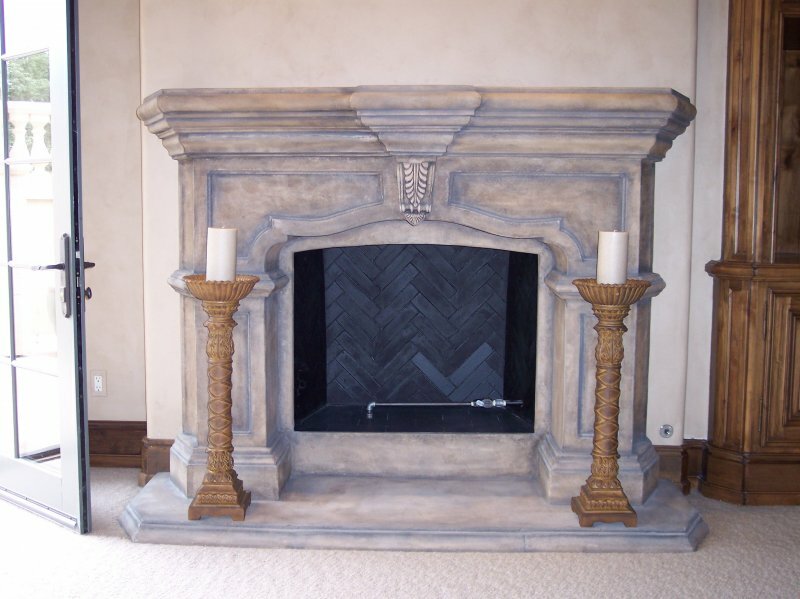 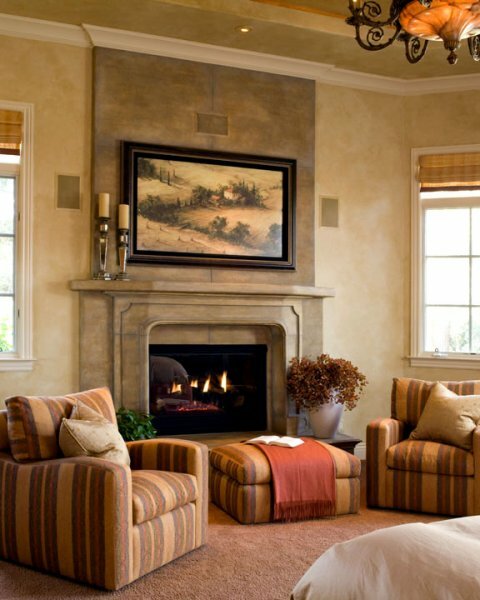 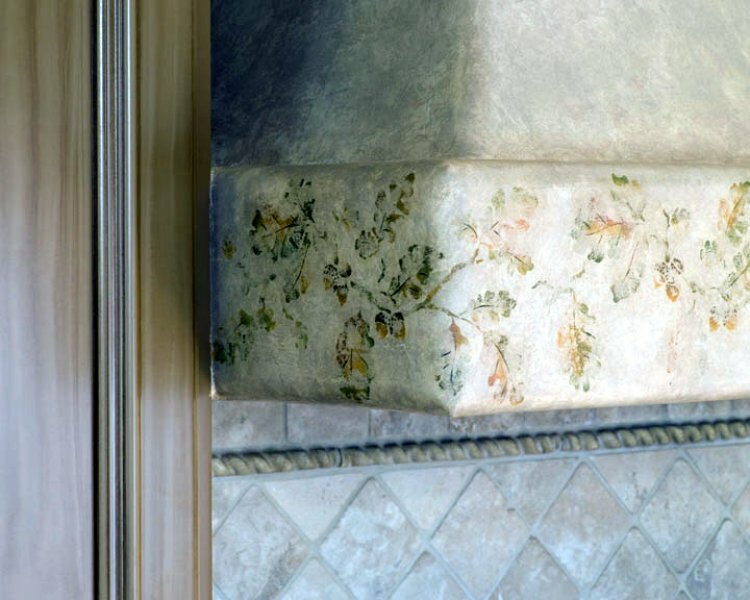 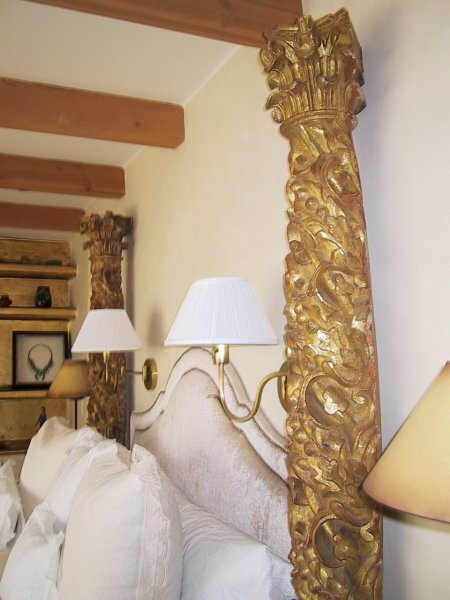 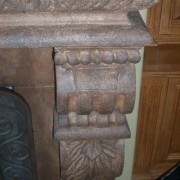 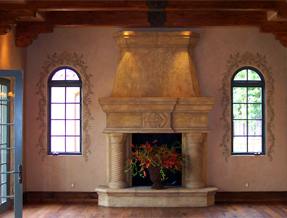 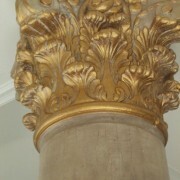 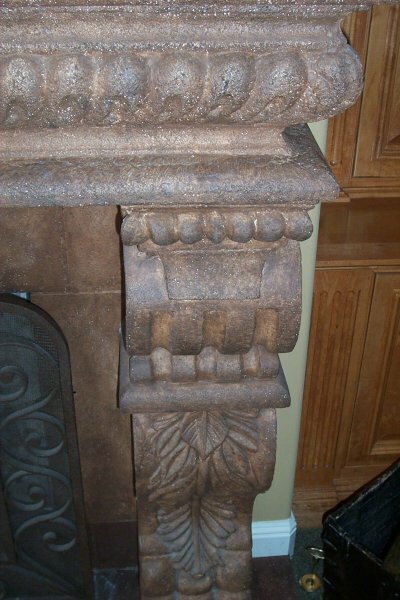 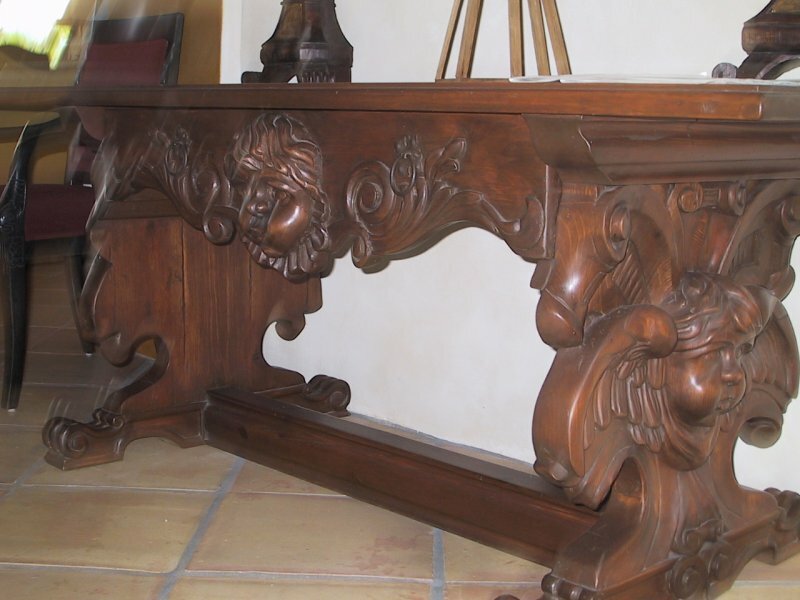 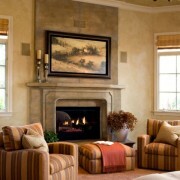 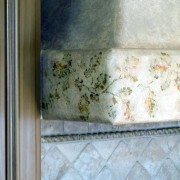 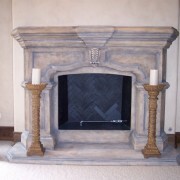 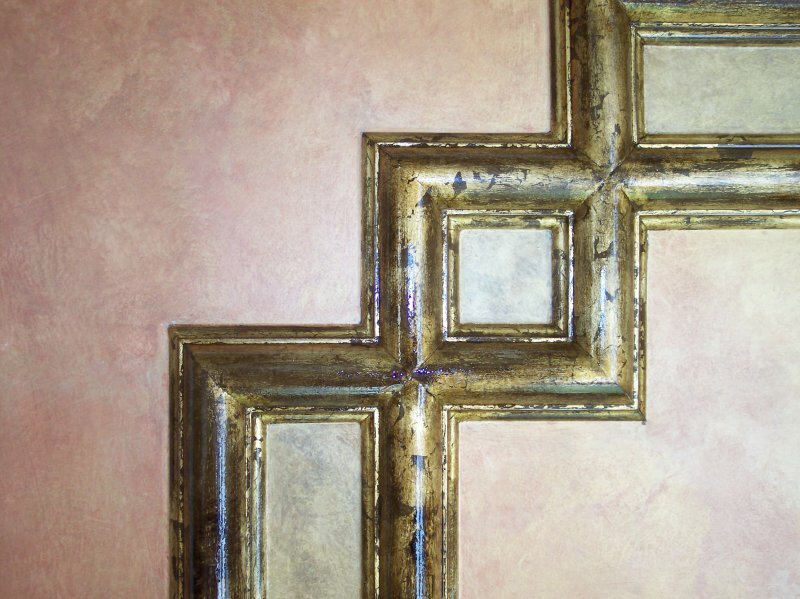 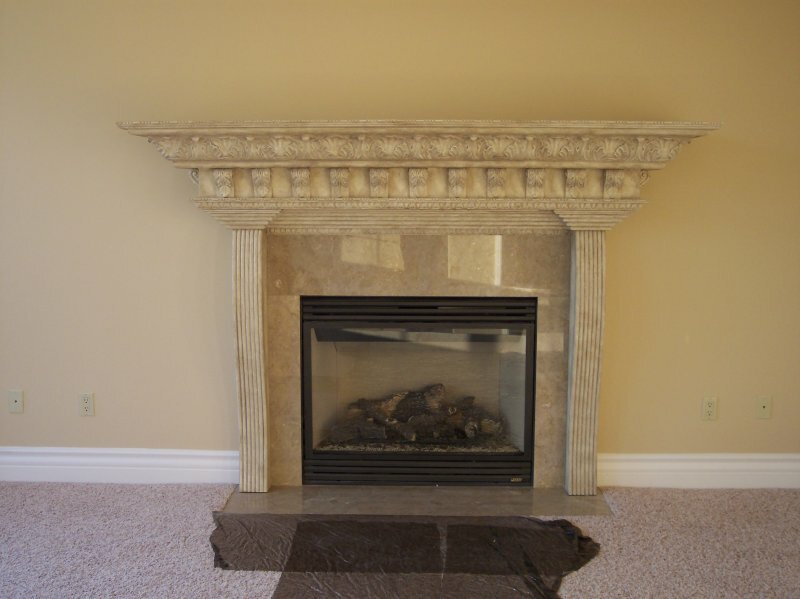 From applying this technique to an accent wall in order to simulate depth or texture, or using it to transform a plaster fireplace into one that looks like it’s made of natural stone, our Decorative Painting will provide an expensive look for a small investment – And with an artist’s touch. 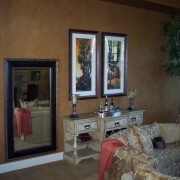 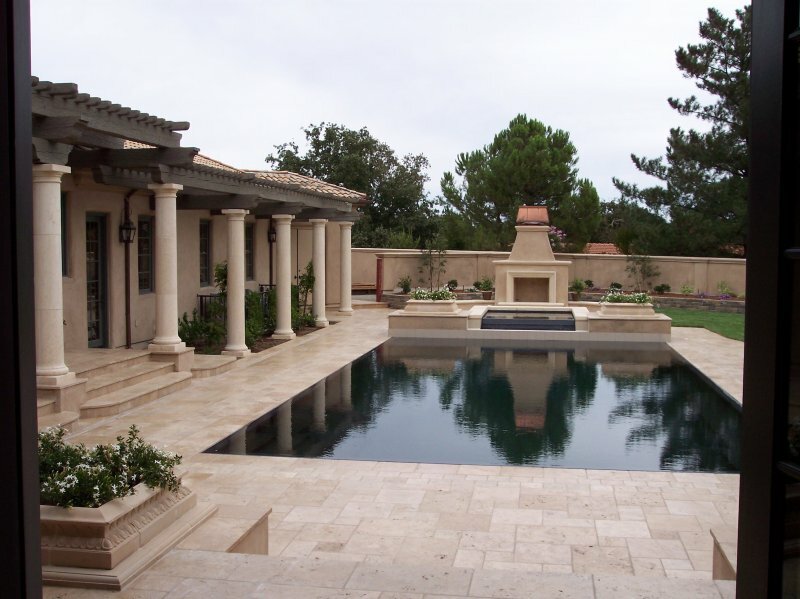 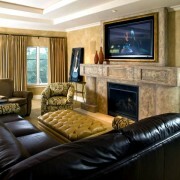 “Using DJS painting was a great experience. 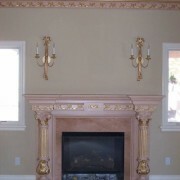 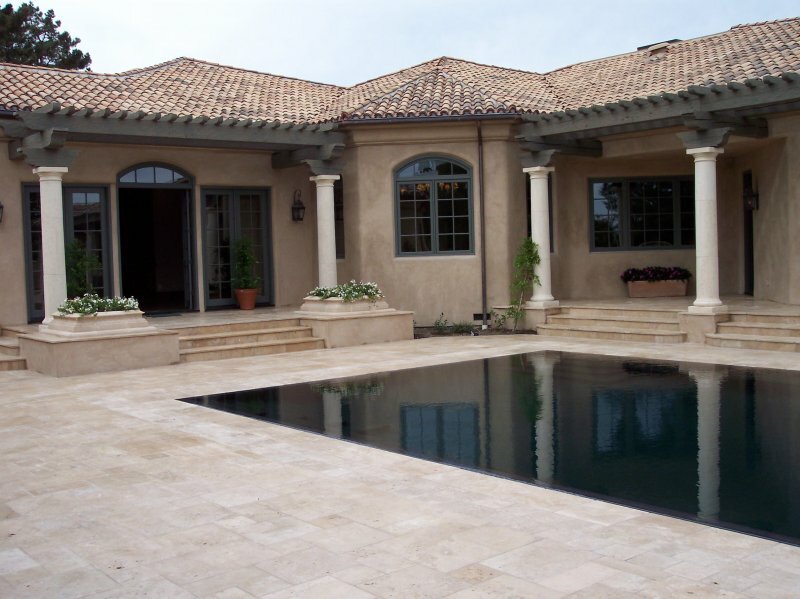 They were true professionals; on time, courteous, high quality results. 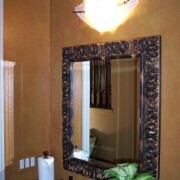 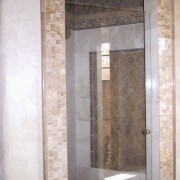 Don provided a quote they stuck to the price and cleaned up when finished. 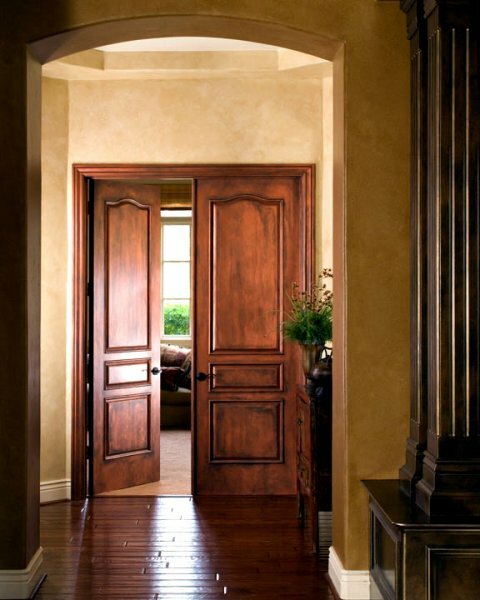 I would gladly use them again.” – Len S.